How Much Should I Spend on Housing? Housing is one of the largest expenses that people fork out a month. Whether you rent or own, your mortgage or rent can leave you strapped for cash. You should always determine how much you can afford before you decide where you are going to live. But how much should you be spending on housing a month? Below are 5 things to consider when determining how much you should and can be spending on housing each month. A general rule of thumb is to spend no more than 30% of your income on rent. So if you are making $2,000/month you should be paying about $600 for rent. Of course, if you only need one bedroom and you don’t mind sharing with roommates, you can spend less than that a month. If you have a small family and you need a couple of bedrooms, you might be paying more. Depending on your other debts and bills, the amount that you can afford might be less than 30% of your income. 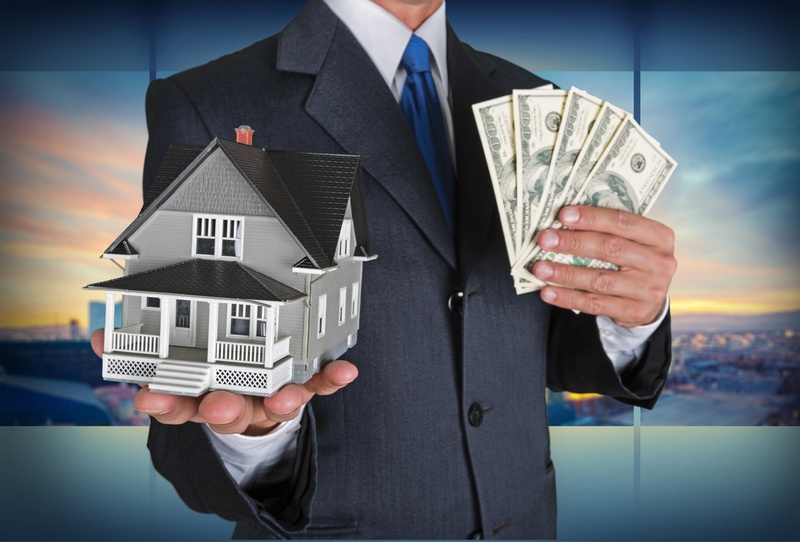 Make sure that you factor in all of your monthly costs as you determine how much you can spend on housing each month. Housing prices differ drastically based on factors such as space, amount of bathrooms, neighborhood, distance from the freeway, surrounding shopping centers, how close public transportation is, quality of apartment, etc. Decide which of these factors is most important to you and which ones you are willing to sacrifice on. For example, apartments that are a little bit further away from freeways and public transportation can be as much as $50 less than their next-to-the-freeway counterparts. Also, ask yourself how much quality are you willing to sacrifice for cost? When you are deciding where to live based on your budget, make sure that you factor in cost of living. Groceries and fuel will be more expensive closer to city hubs than it will be in suburban areas. If you work downtown, is the extra 30 minute commute worth paying less on necessities every month? When you are calculating how much you can afford on housing, make sure that you think about utilities as well. The more space you have, the more you will have to pay to heat or cool the area. Of course you can save on utilities by turning down the thermostat and making sure that you keep the lights off, not paying for premium cable, or internet, etc. If you are about to move out of your apartment, it is important to make it clean to maximize the amount that you will get back from your deposit. Read on for six tips and tricks to make your apartment look spotless. Doing a deep clean on your apartment will take more time than you think it will, so make sure that you give yourself plenty of time. Plan on spending 2-3 hours per room. Yes, it will take that long. After you move your furniture, the walls of your apartment will look dirty and like they will need a paint job. Some landlords charge you to do that, so instead of forking out hundreds on new paint, clean the walls. Use a trisodium phosphate substitute (a substance used to prep walls for new paint) like a magic eraser to get rid of the scuffs and dirt. If you need to, patch any holes and paint over them. Baseboards collect a lot of dirt and dust, making a room look infinitely dirtier than it is. Wipe down all of the baseboards in your apartment with a wet rag. To get the hard to reach spots, use a credit card covered by a wet rag. Magic erasers work well for this too. As you are cleaning the floor, get down to look for spots. 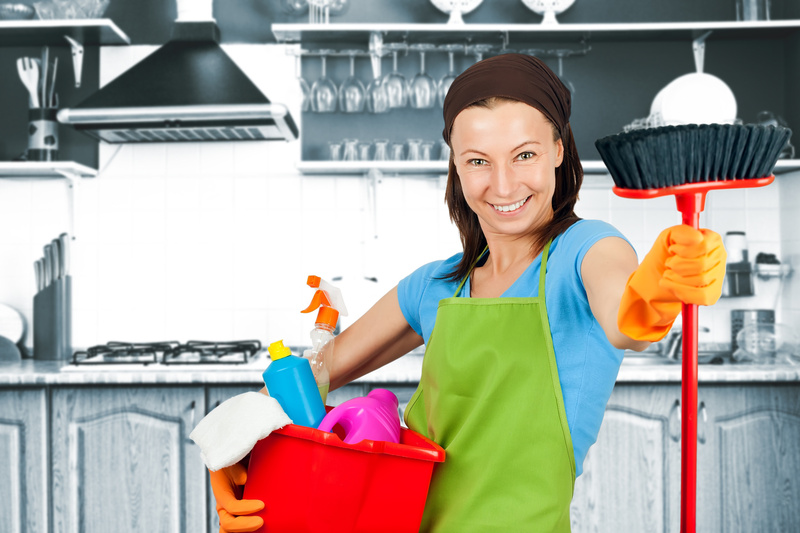 You will see them better if you are closer, making sure that you scrub them before your landlord notices them. Ceiling fans and other light fixtures are often overlooked by tenants but are always noticed by landlords. Dust them off with a gentle cloth, and remove light covers to clean out any dirt and bugs that might have been trapped inside. Also make sure that you get rid of any cobwebs or dust on ledges. If you have time, walk through the apartment with your landlord and ask what he is marking off on his checklist. Ask if there is anything that you missed that you could fix or clean quick so that you won’t be docked. Keep a copy of the inspection checklist for your records. If you have any furniture or appliances that were provided as part of the apartment (fridges, couches, microwaves,etc.) move them away from the wall so that you can properly clean under and around them. Make sure that you properly clean the inside of the appliances or furniture as well.